A Hip Hop group of 2 MCs and 1 DJ. Their music is characterized by heavy beats, a powerful unique flow, and lyrics with heavy rhyming. 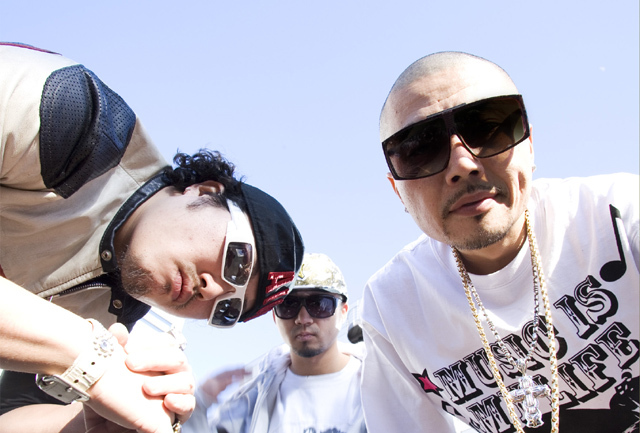 Their name comes from “rapper gariya” (one who hunts down rappers), in the hope to hunt down lame rappers, and “rap shitagariya” (one who wants to rap), because they always want to rap anywhere. Aka “RG”.